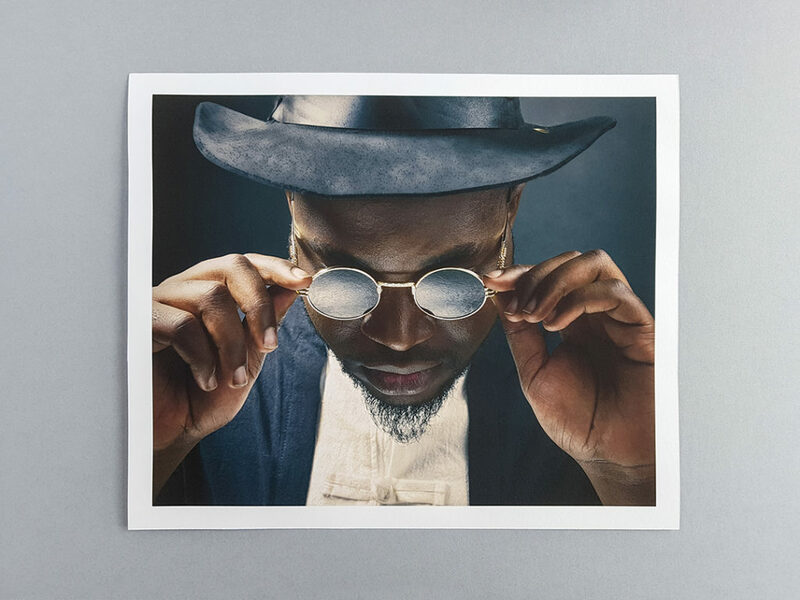 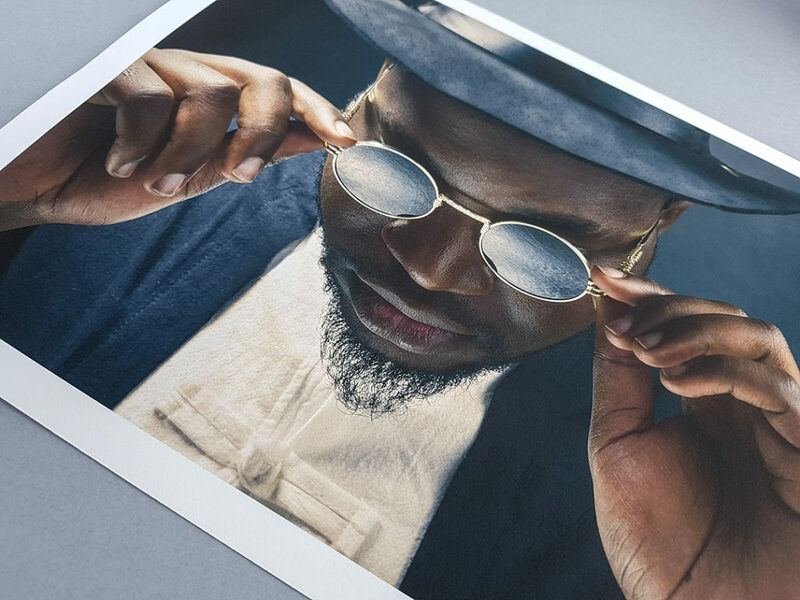 Giclée fine art printing has a style and finesse that sets it apart completely from C-Type in the look and feel of the finished prints. 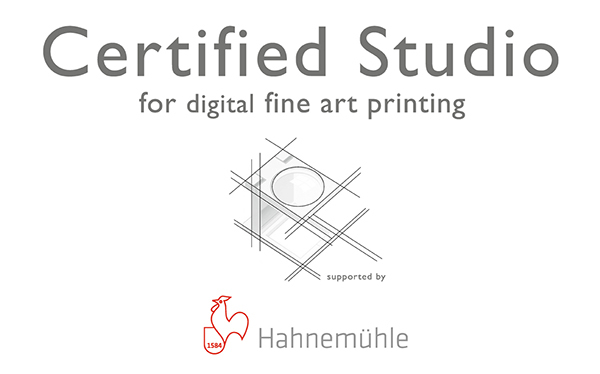 We are a certified print lab for Hahnemühle, a status that was awarded by one of Hahnemühle’s highly trained technicians after a series of training sessions and assessments were completed. 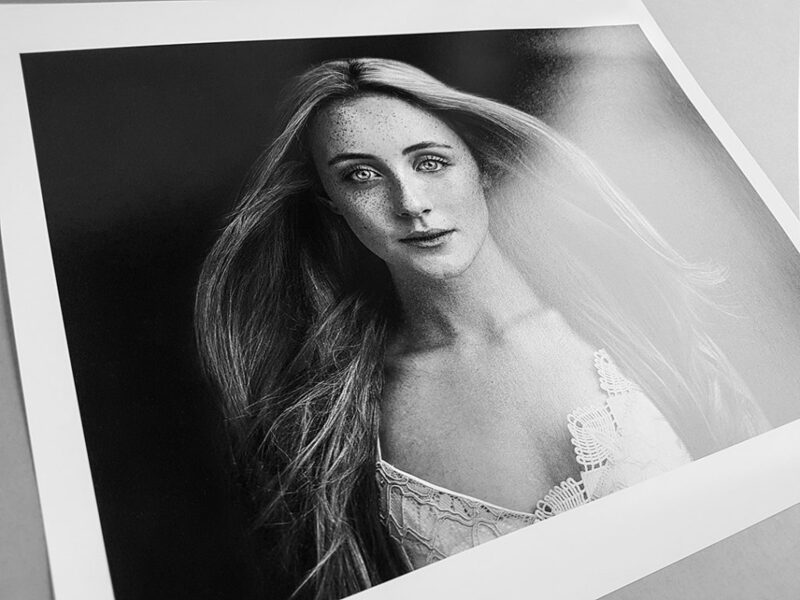 This ensures that our lab team are among the very best in Europe at producing stunning Fine Art Giclee work. 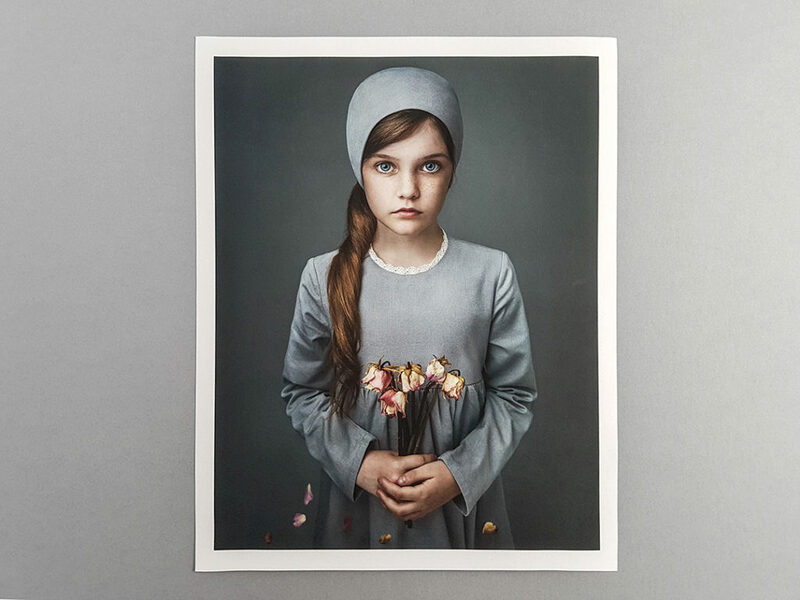 Our Fine Art prints are produced using only the very latest professional Giclee 12 colour printers with UV resistant, archival inks. 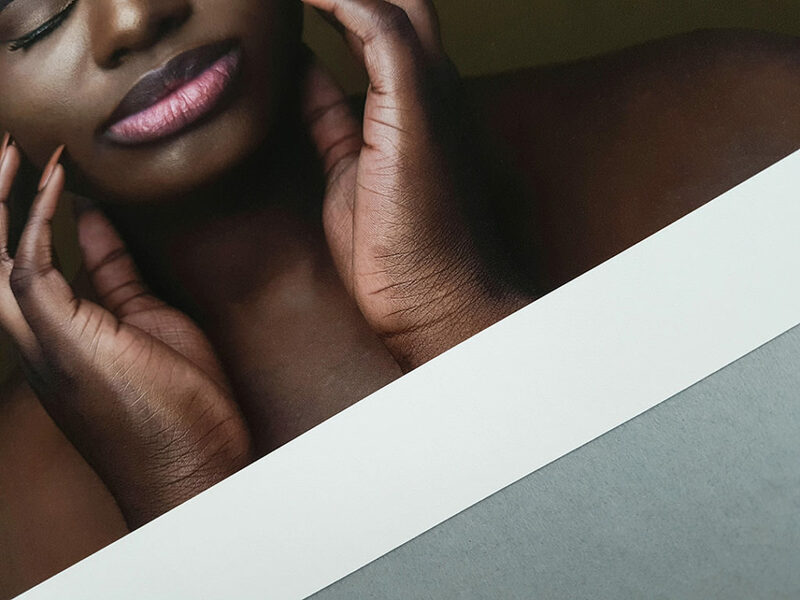 There are 4 fine art papers in our hand-picked range with each finish having a different set of attributes that should help you find the perfect match for your work. 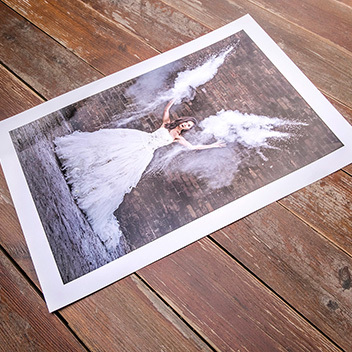 The Omega Rag is a 100% cotton rag paper with an enhanced whiter 310gsm base. 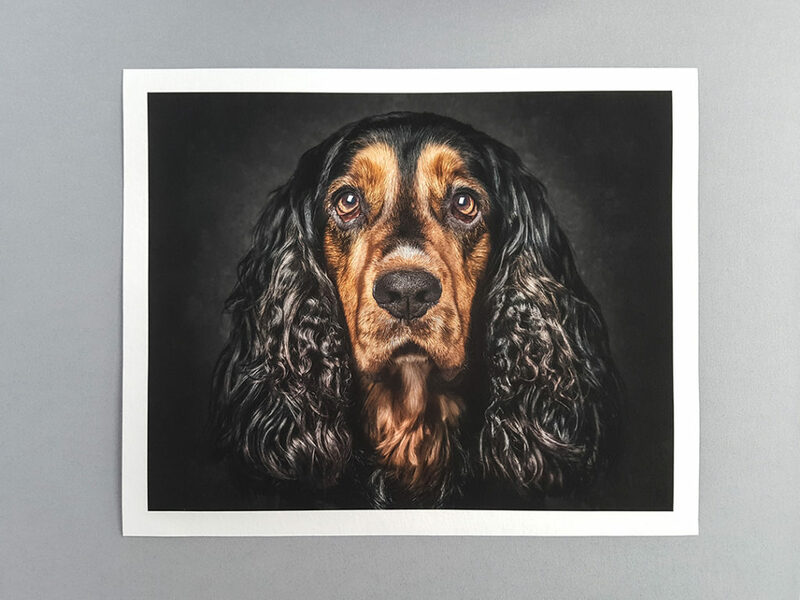 German Etch is a very heavyweight paper with a strong mottled texture giving any print or artwork a handmade, crafted feel. 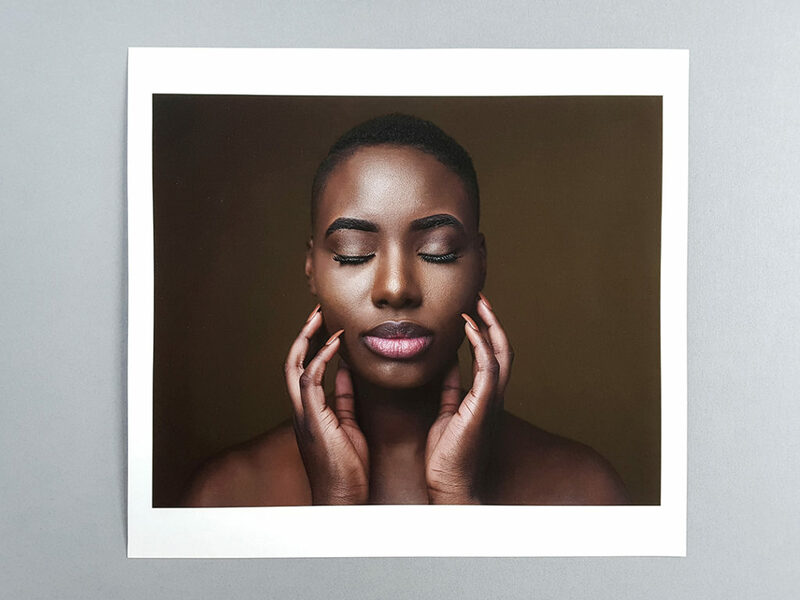 It has a slightly warm base tone with strong colours and deep blacks that give your image a rich, high contrast finish. 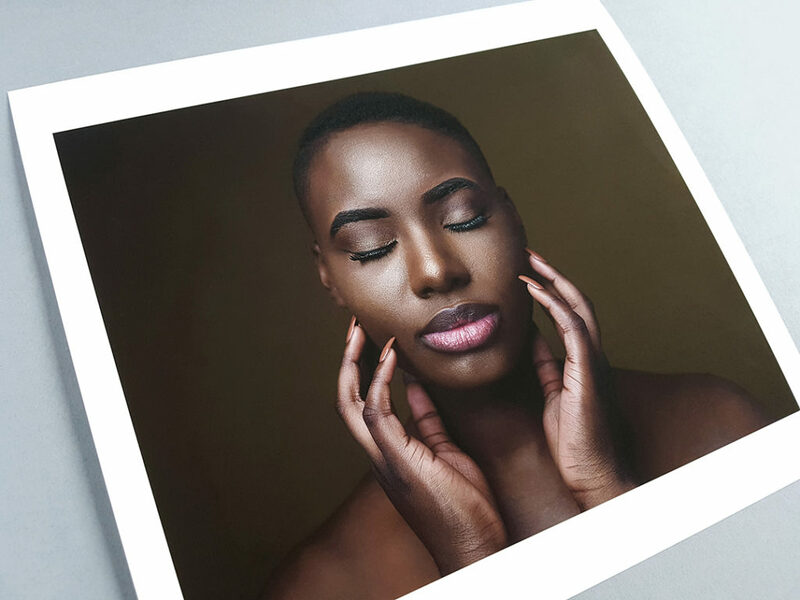 The German Etching is one of our heavier weight Giclée art printing papers that will feel amazing in your client’s hands. 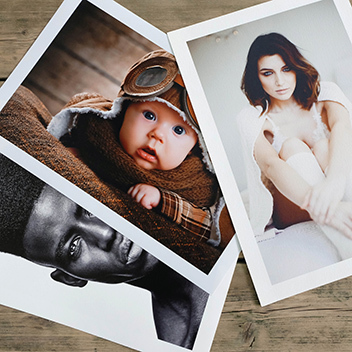 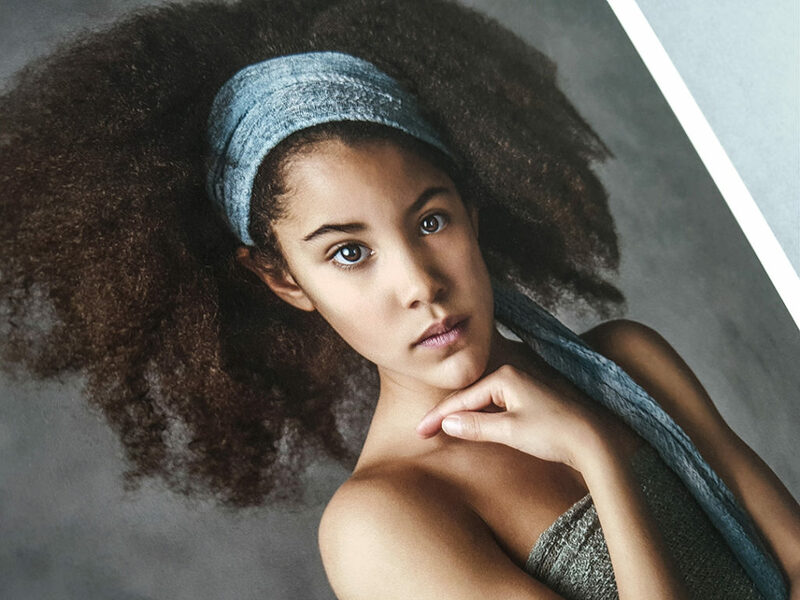 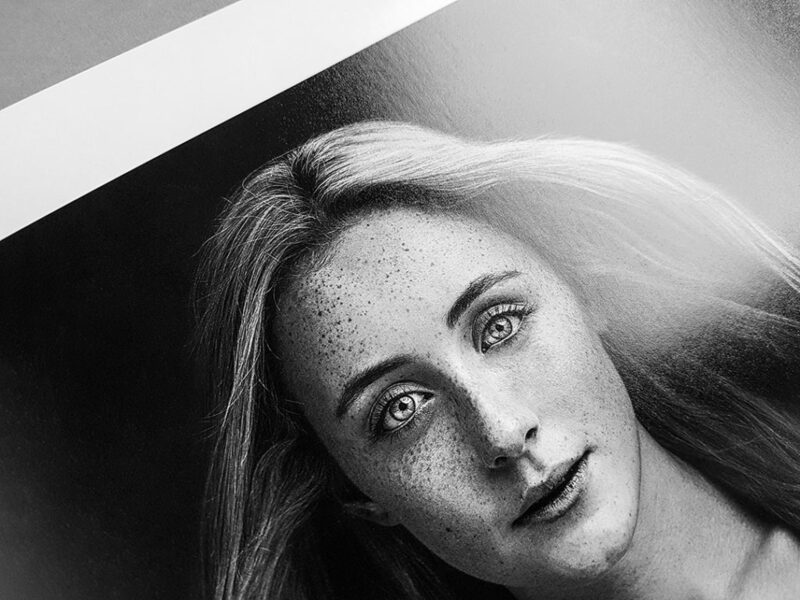 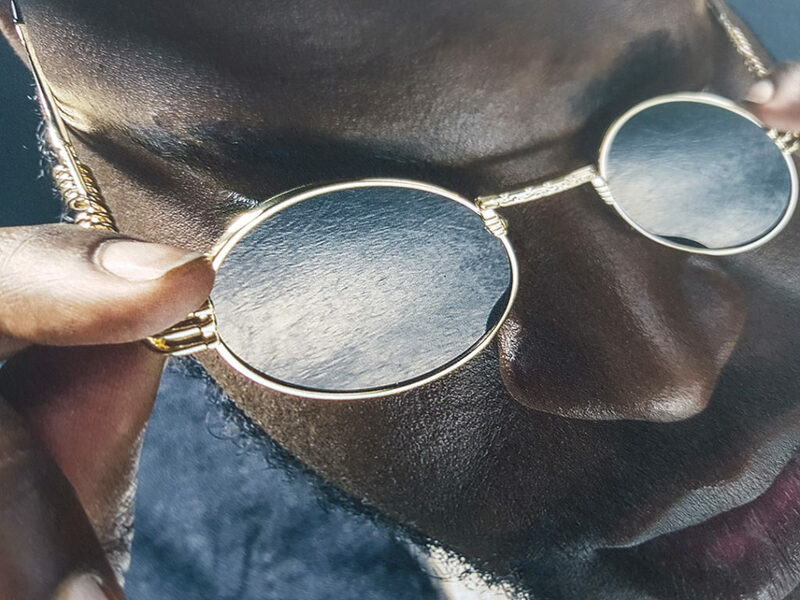 The super matt and smooth surface of the Hahnemüle Photorag, coupled with its chalky white finish makes this paper one of our most popular papers amongst our photographers. 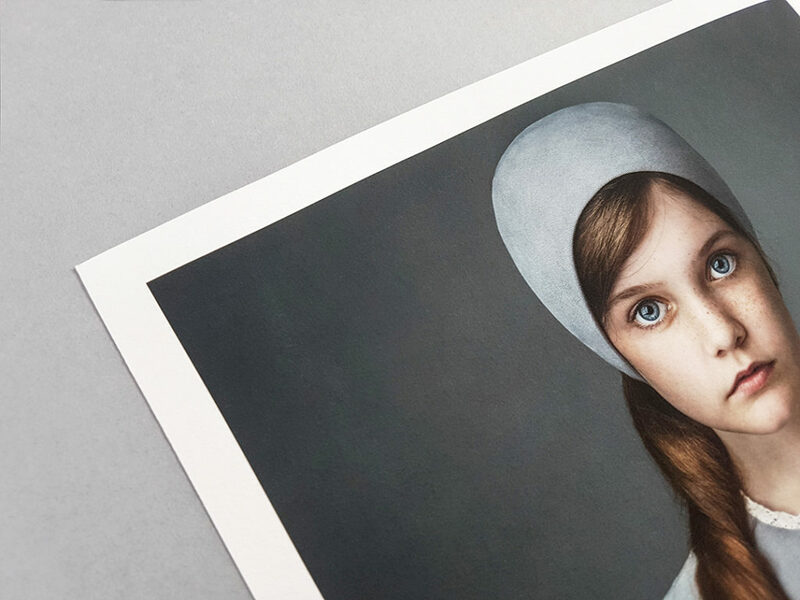 The paper gives excellent detail with muted blacks and even colour reproduction. 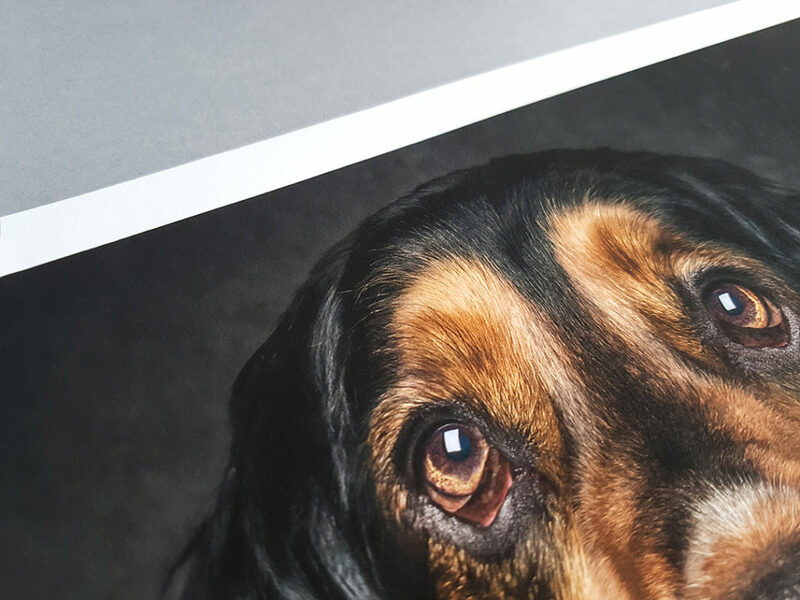 The surface has an incredibly subtle texture with a smooth feel, helping to create smooth colour gradients. 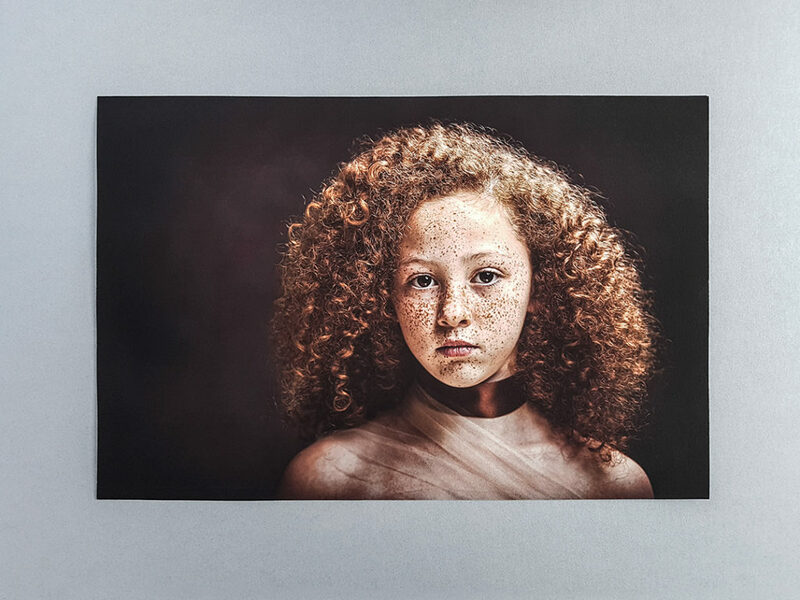 This is a very popular choice of paper for exhibitions and print competition work. 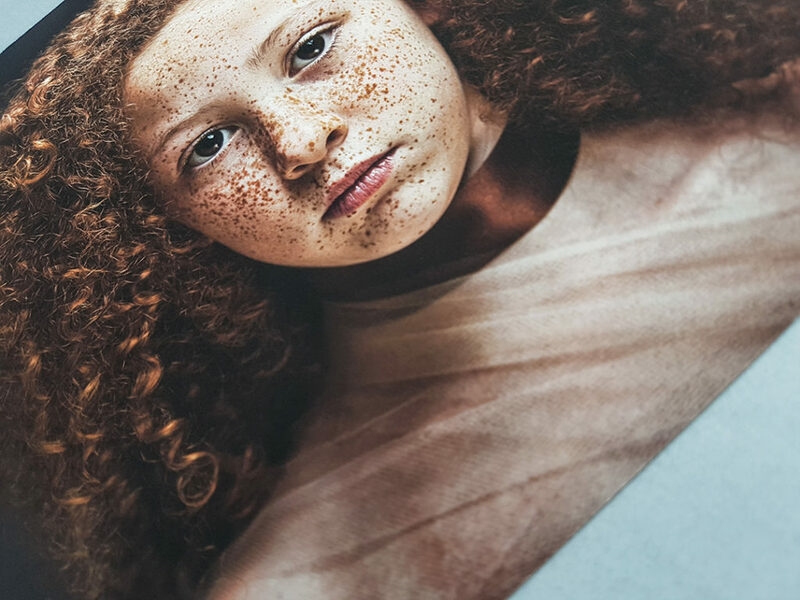 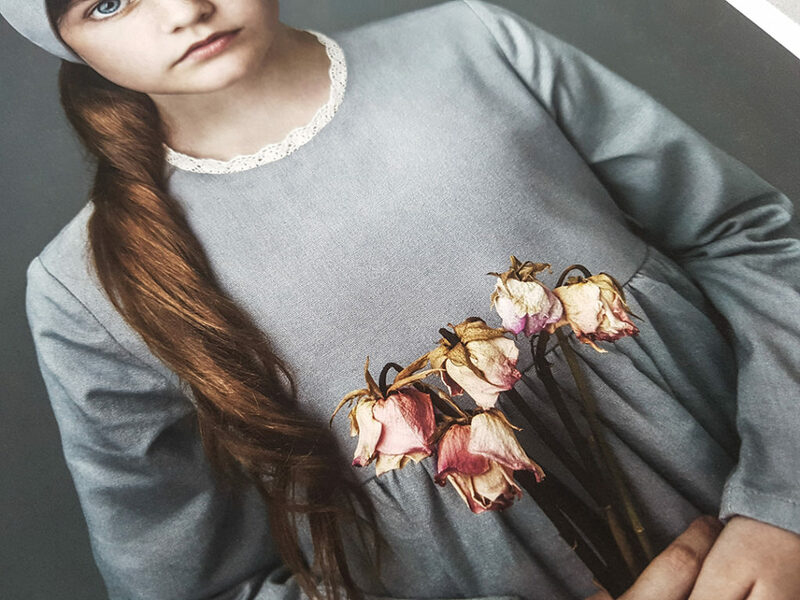 Fine Art Baryta sets the benchmark for high colour depth, large colour gamut and image definition. 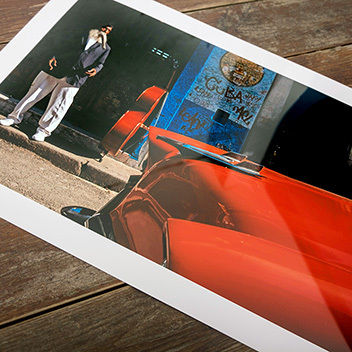 The paper is perfect for high contrast images, as well as fluorescent and vivid colours. 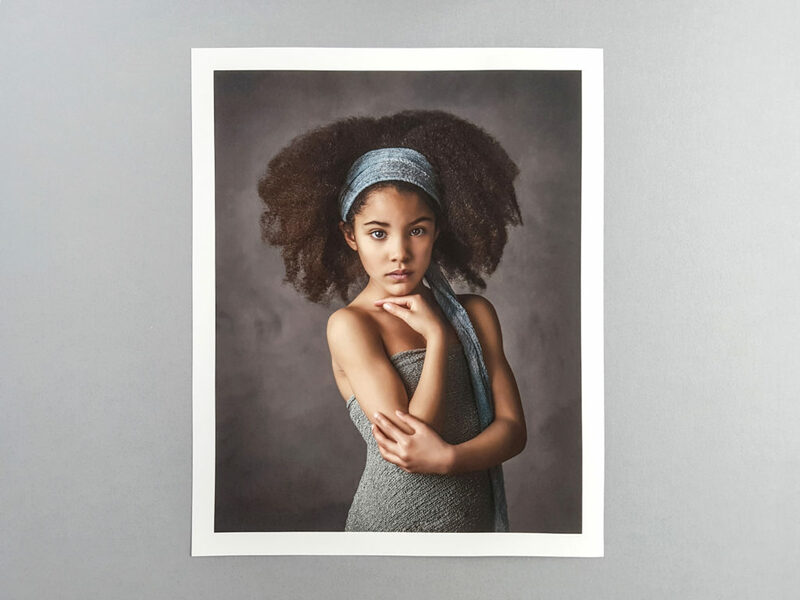 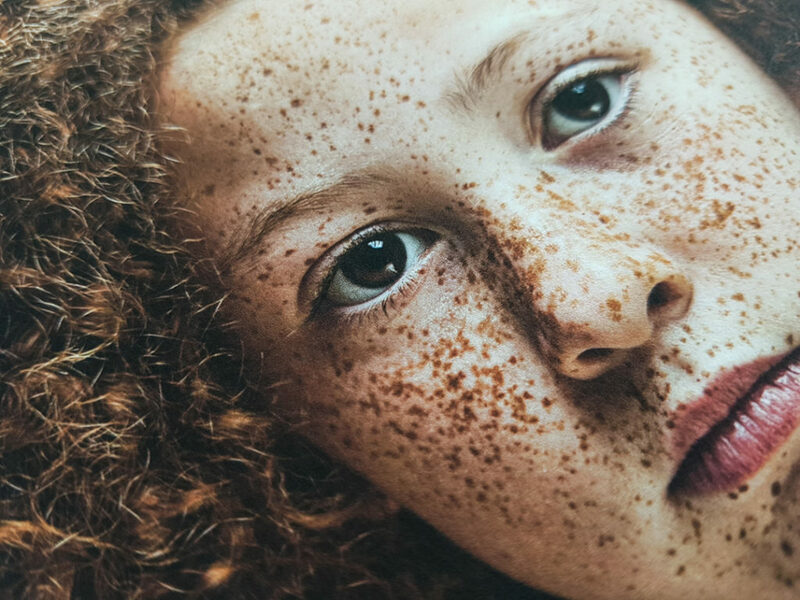 This lustre finish paper gives your images the “wow” factor with the Baryta base creating whiter whites and deeper, richer blacks. 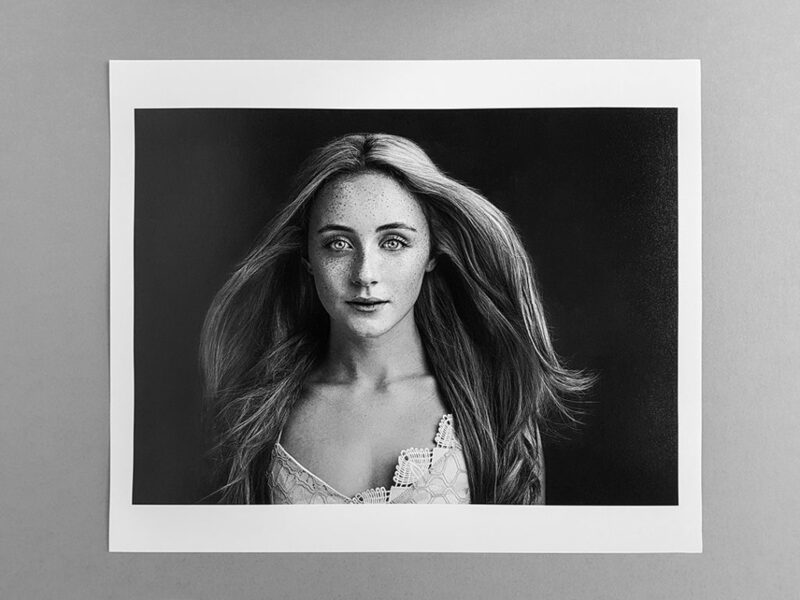 Black and white images with extremely high density and fine grey tones as well as highly saturated colour images work particularly well with this finish.